Looking for unique gifts? We can help! 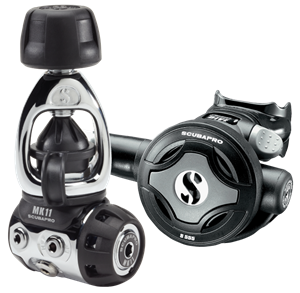 From the diver who needs everything to the diver who has everything. You tell us who you’re shopping for and we will give you some great ideas. From a one night Try Scuba or Beginning Scuba Class to Advanced Training and Specialty Classes. What a wonderful way to share our underwater world. No matter what your budget is we can show you equipment that any snorkeler or diver would love to have in their gear bag. “Best Gift Ever”, that’s what they’ll say (and maybe you’ll get to enjoy it too?). 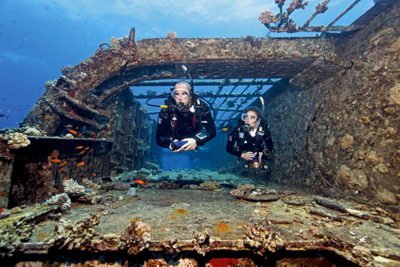 We can help you plan an amazing dive adventure above and below the water. 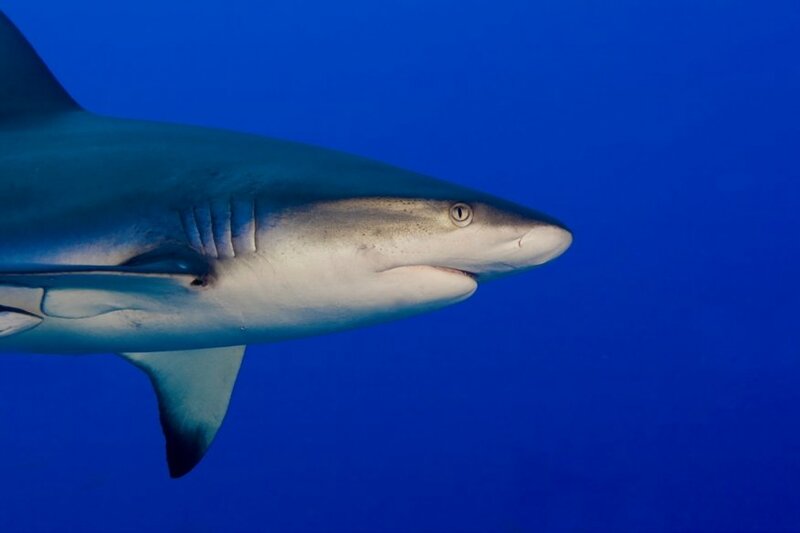 https://www.recdiving.com/wp-content/uploads/2017/03/SSIdiver1280-870x350.jpg 350 870 sfadmin https://www.recdiving.com/wp-content/uploads/2017/09/RecDiving_logo.jpg sfadmin2016-11-22 16:38:312017-09-19 18:38:00Looking for unique gifts? We can help! First Aid and Neuro Assessment Flow Charts – just in case of an emergency! 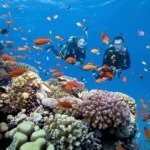 SSI Dive Center & Resorts near you and worldwide – all with a detailed description of their services offered. How can I get to the Digital materials? Download the FREE DiveSSI App – iOS or Android. You can even try out some programs FREE. Just go to divessi.com and register. After the registration you’ll get FREE access to Freediving Basic/Snorkeling, Try Scuba and Scuba Diver. Once you sign up for the complete program, Open Water Diver, you’ll get complete access. You can even choose the offline version and download the material directly to your smart device making it available anytime – online or off. Ever wish you knew a professional video editor? 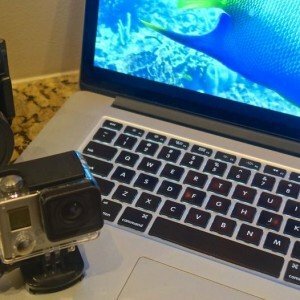 We want to help you make the most out of all that underwater video you have on your camera card or computer. 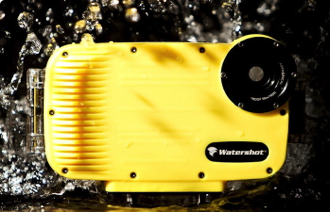 So what do you do with all that underwater video you shot? 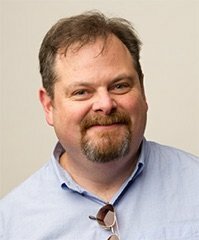 A local expert has some answers. With the GoPro camera and countless underwater housings now available, more of us than ever are shooting our own dive videos. So, how do you get the most out of your camera equipment and how do you turn it into a great edited video to show your family and friends? 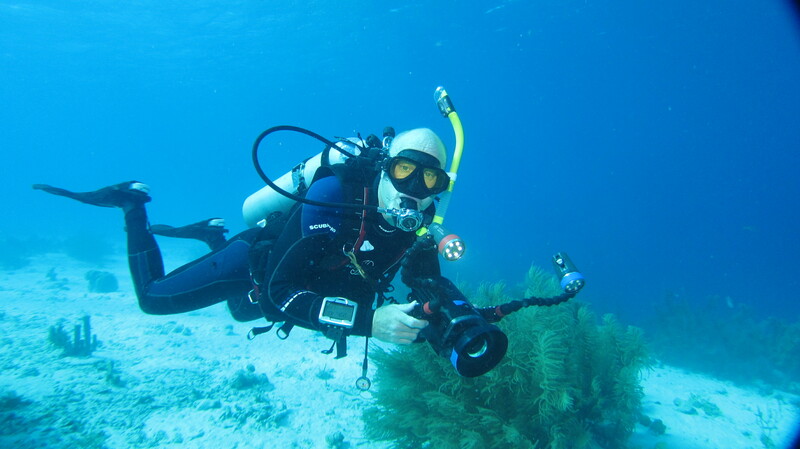 Local professional videographer/editor and long-time Rec Diver Jim Berry is here to help us. Jim is at Rec Diving each Wednesday from 5 pm to 7 pm to answer your questions – FOR FREE – until the end of October. You can stop by and talk to Jim face to face. Bring your questions and your equipment, if you like! Get some professional advice on everything from how to “shoot to edit” during the dive to how to back up your video and edit it down into an awesome movie you’ll love to share. 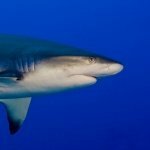 We are so excited to offer this opportunity because we know there are a lot of divers out there with great video just sitting on a camera card or computer because you’re not sure where to start or how to use some of the editing software available. Let’s face it, part of our diving fun is bringing back our experiences and images to share, right? Stop in and learn how to make the most out of all that amazing footage you have. We look forward to seeing you, starting this Wednesday! https://www.recdiving.com/wp-content/uploads/2015/09/VideoEditFlyerPic-300x300-1.jpg 300 300 sfadmin https://www.recdiving.com/wp-content/uploads/2017/09/RecDiving_logo.jpg sfadmin2015-09-21 23:20:082017-09-20 08:50:03Ever wish you knew a professional video editor? 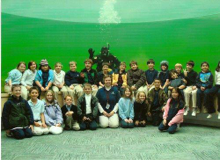 Rec Diving hosted an event designed to give our little future scuba divers a peek at what’s Under the Sea. Elli, our own Rec Diving ambassador who started diving eight years ago at the age of ten, showed a short video she put together. The kids got to see some of their favorite Finding Nemo characters in a real aquatic setting. We talked a little about scuba gear and how it helps us go underwater to see these amazing creatures. The kids then had the opportunity to try on masks, fins, snorkels and the full scuba set up including BCD, tank and regulator if they wanted. Kids (8 and older) and their parents where given the opportunity to sign up for a FREE Try Scuba (we bring all the gear and you get to try it in the pool) this July if they were ready to give it a try. Not all of the kids who joined in the fun where old enough for diving lessons yet but they seemed to have a lot of fun too. We want everyone to know how beautiful and exciting the under water world is and how important it is for us to take great care of it for our kids and grandkids – and theirs. If you couldn’t make it don’t worry, we’re still offering the FREE Try Scuba through the whole month of July! Call, stop by, or click the button below to sign up. Hey scuba stars, here’s your chance to be one of our featured divers! https://www.recdiving.com/wp-content/uploads/2014/08/PatKaren640.png 259 633 Diane Richards https://www.recdiving.com/wp-content/uploads/2017/09/RecDiving_logo.jpg Diane Richards2014-07-03 13:23:122017-09-20 05:16:47Hey scuba stars, here's your chance to be one of our featured divers! Are You Ready for the 2014 MASTER DIVER CHALLENGE? 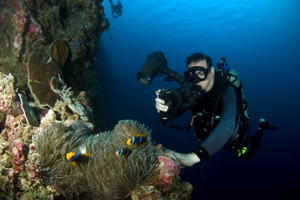 SSI’s Master Diver Challenge is designed to reward you for continuing your diving education. 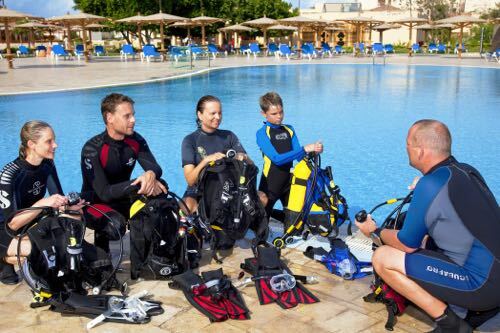 You set the pace, decide which specialties to take and choose when to go diving. In return, Rec Diving will reward you for each milestone reached with the recognition you deserve. Come in and let us know you are ready to take the Challenge and we’ll get you started one milestone at a time! Finish your Master Diver certification by December 31, 2014 to qualify for a chance to win a dive trip on the your choice of either the Palau Aggressor II or Tropic Dancer Yachts. This rating stands alone in the industry with the highest combination of diving knowledge and experience. No other agency’s advanced diver level compares! *NOTE: If not already taken, Diver Stress & Rescue, CPR and First Aid are required. 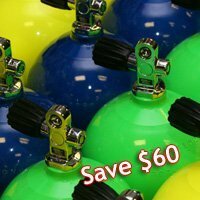 Contact Rec Diving today to sign up! https://www.recdiving.com/wp-content/uploads/2014/05/MD-Challenge_650_header.png 198 650 Diane Richards https://www.recdiving.com/wp-content/uploads/2017/09/RecDiving_logo.jpg Diane Richards2014-05-23 21:45:342017-09-20 05:22:44Are You Ready for the 2014 MASTER DIVER CHALLENGE? Hey New Divers – Ready for A Challenge? 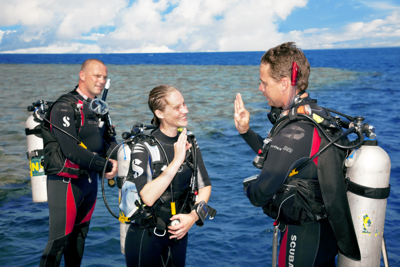 We are so excited that you’ve completed your SSI open water dives or are getting ready to complete them in 2014. You learned a lot in your beginning scuba class but maybe your looking for more? So what’s next? Rec Diving is excited to offer you the 2014 Open Water Diver Challenge and the chance to win a dive trip aboard the Belize Aggressor III. All you have to do is complete your SSI Open Water Certification and at least one SSI Specialty Class before December 31, 2014 to qualify for a chance to win. Continuing your diving education is a great way to learn new skills and improve your confidence and comfort in the water. We offer many different classes, take as many as you like. 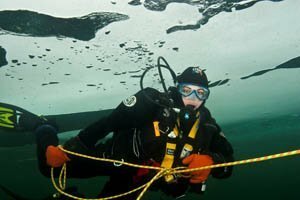 You could take these classes over the summer and complete the required dives locally or maybe complete them on one of our group trips. You can even ask us about combining classes. Are you ready? Stop by Rec Diving or call and let us help you pick a class or classes that interest you. 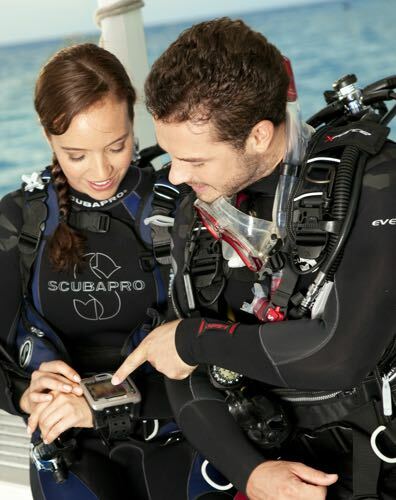 We love sharing our passion for diving! Click here to get started today! https://www.recdiving.com/wp-content/uploads/2014/05/OWD-Challenge_650_header.png 198 650 Diane Richards https://www.recdiving.com/wp-content/uploads/2017/09/RecDiving_logo.jpg Diane Richards2014-05-23 07:21:422017-09-20 05:23:06Hey New Divers - Ready for A Challenge? Calling all Scuba Divers, Snorkelers and Wannabees! …like the NEW Square Dive Computer starting at $399.99…tanks starting at $129.99…and the NEW Go Mask starting at $70! 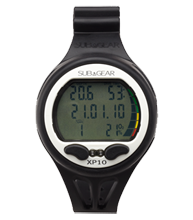 What else is NEW in Gear for Scuba Divers, Snorkelers and Water Lovers? Everything is new! 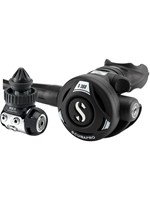 Today’s regulators are adjustable and breathe with less effort. 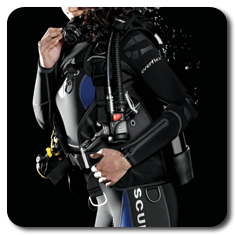 BCD’s adjust to fit your shape and come with weight integration, equaling greater comfort and less stress on your back. 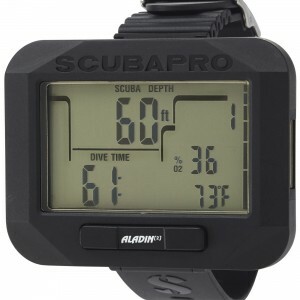 Dive computers are easier to read, simple to download, consolidate more vital information and can grow with your diving needs. Snorkels are dry and more flexible. Masks are lighter with a greater field of vision. Suits are ultra-stretchy for warmth and protection with maximum comfort. 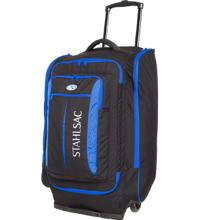 Gear bags are constructed to be heavy-duty, but lightweight with wheels for easy travel. We’re here to help you! 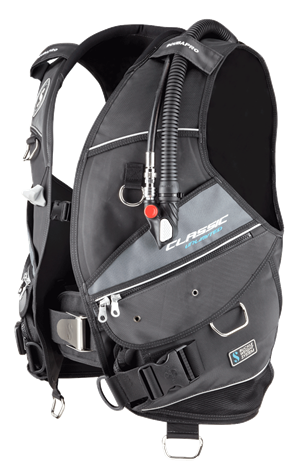 Our professional team of divers LOVES to share personal experiences we’ve had diving gear for all budgets. Pick our brains! Use us! 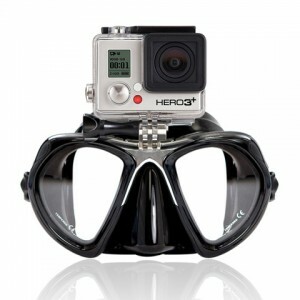 Then let us help you customize gear purchases JUST FOR YOU to make the most of your diving and snorkeling adventures. Super Sale excludes Travel, Gear Service, Instruction and Select Camera Equipment. All upgrade prices listed above are valid for complete package purchases only and not applicable for gear sold separately. Other restrictions may apply. https://www.recdiving.com/wp-content/uploads/2014/05/2014SS.850.png 335 850 Diane Richards https://www.recdiving.com/wp-content/uploads/2017/09/RecDiving_logo.jpg Diane Richards2014-05-02 17:53:272017-09-20 08:55:11Calling all Scuba Divers, Snorkelers and Wannabees! As divers, we are thrilled if a fish, frog or turtle gets up close and personal with us on a dive in a local lake. Well, there is a way to experience being underwater and enjoy the wildlife without getting wet. 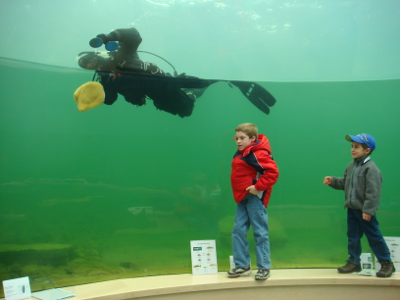 The Environmental Discovery Center (EDC) at the Indian Springs Metro Park is home to a giant dome and viewing window that brings native Michigan fish and wildlife into clear view. Visitors regularly see a variety of fish habitats, tree stumps, logs and large rock formations underwater. They also regularly see two Rec Divers, Dave Wurtz and Brad Sayyae, who volunteer to keep the dome and viewing windows clean. The pond at the EDC is completely natural; the water is not filtered or chemically controlled. Algae and sediment are normal things to be found in bodies of fresh water. The algae and sediment collect on the windows and dome and eventually reduce visibility, like any dirty window. 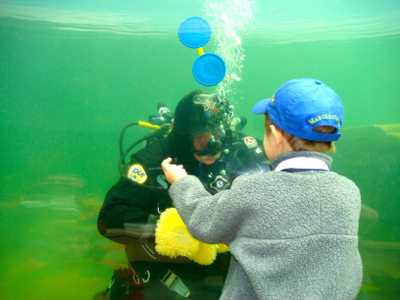 Recreational Scuba Diving is not permitted in any Metro Park, but Rec Diving Instructor Dave Wurtz was approached when it became apparent that the dome would need periodic maintenance. Ever since, Dave and his dive buddy Brad, have been washing the windows about every two weeks from early March until the ice forms. A vehicle permit is the only thing required to visit Indian Springs and the EDC and there’s never a charge to watch the EDC-Rec Diving Underwater Window Washing Team! For many, part of the experience of diving is capturing images of some of the incredible marine life and vistas we see while exploring the underwater world. Getting pictures that capture these moments however can prove to be difficult and quickly lead to frustration. To help we’ve pulled together a list of ten tips that start to give you the framework for success. The first and most important tip to getting great shots is to get your buoyancy under control. With proper buoyancy you’ll be able to slowly approach your subject without excessive movement helping to avoid spooking them off. Another way good buoyancy will help is moving into tighter spaces without damaging marine life or impacting visibility. With proper buoyancy control you can move in slowly and using the volume of air in your lungs allow yourself to descend or ascend as needed to get in final position and to back out. Finally proper buoyancy control can help ensure your shots are in focus as remaining stationary will help eliminate changes in the distance between you and your subject during the shot. Learn where all of your camera controls are on land outside of the housing before you take it on a dive. 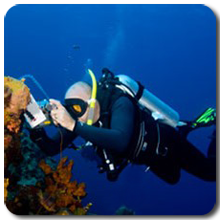 As with every piece of equipment you carry into the water cameras add an additional level of task loading to the dive. The better your understanding of where the controls are on your camera the easier it will be to use the system underwater. 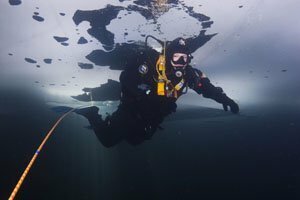 Remember you have enough to keep track of managing critical aspects of the dive such as depth, time and gas supply, regular adjustments to settings like aperture, shutter speed and ISO should be second nature to help ensure you get your shot. 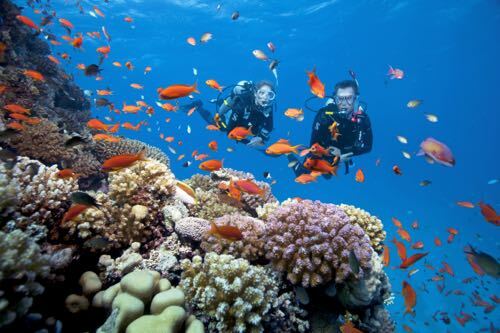 Most dive destinations are known for a particular type of diving. By that I mean they’re known for large animal encounters, micro life, or particular species that are found in that area. Take the time to research the destination your going to in order to understand what type of life you’re likely to encounter. This will help you ensure you bring the right gear with you on the trip and into the water. As always be sure to make sure your list matches up with the region you’re diving as well or your diving ability. I can’t stress this one enough! Ensure you double check ALL of your gear far enough in advance that you can get repairs made prior to a trip. Given all of the different types and configurations of photo gear out there don’t count on everything being stocked in the store. We can get you anything you need but make sure you’re able to order it a few weeks in advance to avoid shipping issues. When you arrive and get settled in, take your target list down to the docks and to talk to your dive guides. Taking time at the beginning of the trip will allow you find out if the subjects you’re interested in have been seen and where as well insuring the dive guides know what it is you want to see. As in most cases they work largely based on tips they’ll do their best to ensure they choose sites that are going to maximize your chances. They may also provide you with some ideas for other interesting and unique subjects you might have not thought about before coming. For many the feeling that we need to swim down the reef to see critters blinds us to the life around us. The slower you move across the reef the more life you’re going to see. The animal life that lives on the reef is involved in a constant circle of life with predators throughout the food chain. Only the animals at the top of the food chain will be moving around without fear of becoming dinner themselves. As the majority of the life on the reef isn’t at the top of the chain they rely on camouflage and stealth to survive. Move slowly staying close to the reef taking time to look into the cracks and crevasses for life that will use the natural structure of the reef for protection. Also look for shapes that don’t seem quite right and take a closer look when something doesn’t look right. Once you learn how to spot your first scorpion fish it will blow your mind how many you’ll start to see. They were always around you just didn’t realize the type of area they hide in and/or how to spot their shape. To understand how photography on a night dive is different, we need to understand how cameras perform a very important task; focusing. The primary thing the camera searches for while attempting to auto focus are differences in contrast. 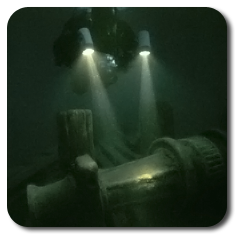 On a night dive it’s critical that your subject be illuminated so that the cameras focusing system is able to see it as it contrasts against the dark water. Without this your cameras focus will “hunt” back and forth searching for the right level of detail in the image. Choosing a wide angle modeling light that can be mounted to the strobe arms or housing is the perfect choice. If possible try to select a light that allows you to set variable intensities in terms of light output. This will allow you to dim the light helping to avoid scaring off subjects that seek to avoid a lot of light. Another option offered by some vendors such as Light and Motion are lights that contain both white and red LEDs. Red light is invisible to the marine life so you can hunt and focus without scaring away the more timid creatures. Try to select a mounting system that allows you to control where the light is aimed. This will give you more freedom to ensure the light is on the subject regardless of how near or far they are from the camera. Finally backscatter is much more of a problem at night because of the contrast (dark water/light particals). Turn your strobe(s) out away from the subject with just the outside of the light hitting the subject it will lessen the problem. One of the biggest criticisms I hear from people about their pictures is about how cyan everything looks. To understand this we need to step back to our open water book and review how colors are lost as they pass through water. Specifically we lose reds in the first 15 feet, then orange, yellow, green, blue and finally indigo at 150’+. This color loss can only be corrected by using a source to add additional light at the time the image is captured through the use of a strobe (flash). Many cameras have onboard strobes that can be used but often they’re very limited. Often the part of the housing the surrounds the lens will act as a shade preventing light from getting to the corner of the housing opposite the strobe. A better choice is to add an external strobe unit on a flexible arm system. This will give you more power over the camera’s onboard strobe and allow you to position the light to work around obstacles while avoiding aiming the strobes along the same path as the lens. Even in the clear waters of the Caribbean there is a lot of particulate floating around in the water that causes two problems for us as divers, a loss of sharpness and backscatter. While your camera may not focus on this floating debris it will at some level see it. This can cause a general loss in sharpness taking an image from great to average quickly. This is unfortunately also not a condition that can be corrected in post processing. Backscatter is caused when light sent out from your strobe bounces back directly into the camera lens causing bright white spots. While these can in many cases be corrected by post processing its better to of course avoid it. 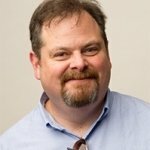 To resolve both of these issues it’s imperative that you get as close as possible to your subject. By decreasing the distance you decrease the amount of particulate thus decreasing the amount of backscatter and loss of sharpness. Another reason to get close takes us back to tip #8. Even the largest strobe units are capable of throwing light through 6 to 8 feet of water before color begins to fade. You should strive to be within 6 feet of your subject if possible to help insure the best results. When taking pictures of anything that can look back at you always choose the eyes as your focus point as it’s the first feature viewers are drawn to. Many cameras will allow you to control what point(s) in the viewfinder your camera will use to focus. If your camera allows it, I recommend you lock the focusing system to use a single point in the center of the viewfinder as your focus point. This will allow you to quickly lock that point onto the subject’s eye, focus and frame the shot.